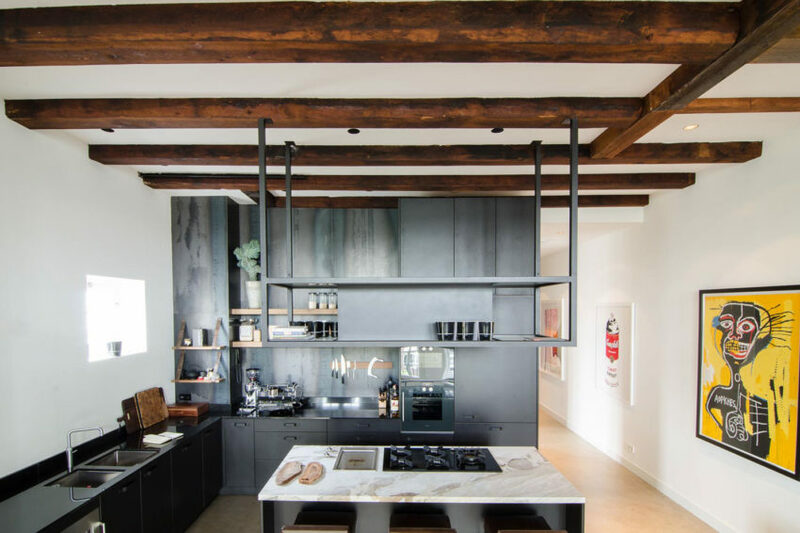 The Bloemgracht Loft is a residential project designed by Standard Studio in 2015. It is located in Bloemgracht, Amsterdam. 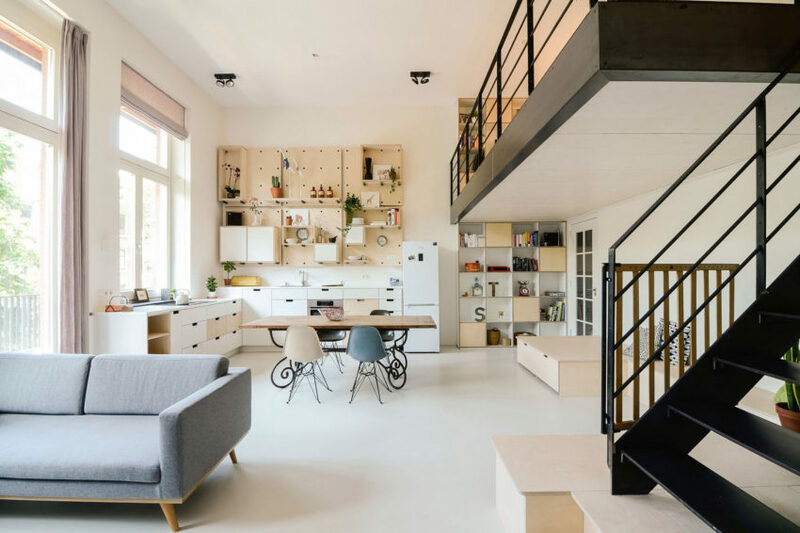 Loft Amsterdam is a private home redesigned by Bureau Fraai. 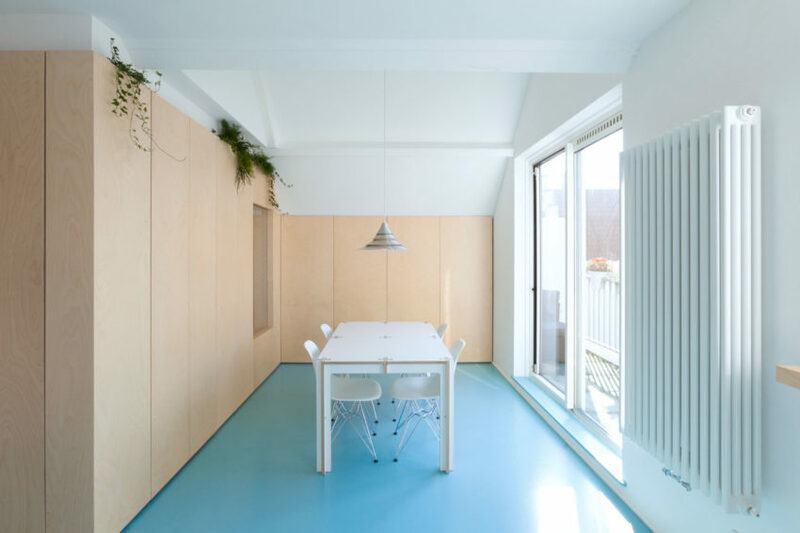 Completed in 2015, the 603-square-foot home is located in Amsterdam, The Netherlands. 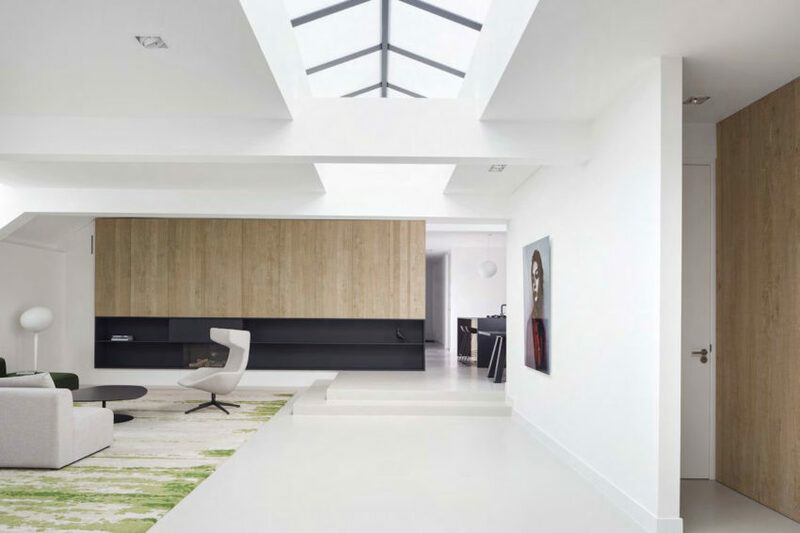 The Glass House is a project completed jointly by Essentials Interieur & Roy de Scheemaker. 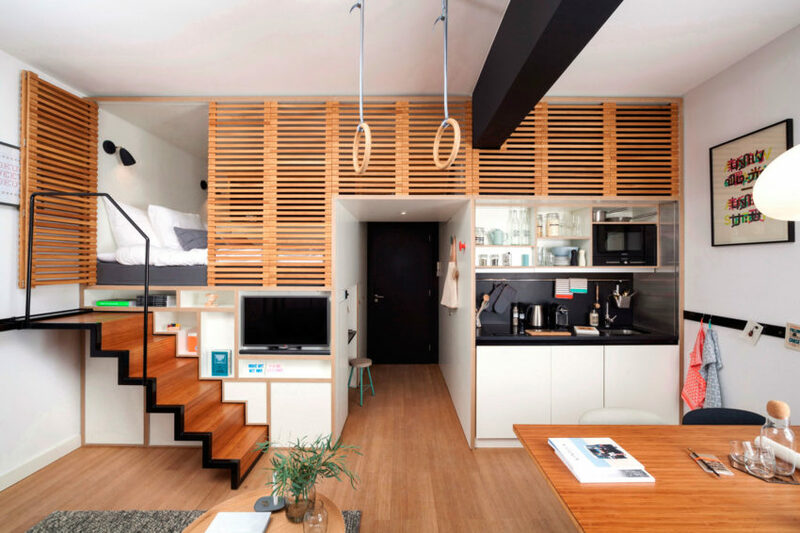 Zoku is a stylish contemporary interior located in Amsterdam, The Netherlands. It was designed by Concrete Architectural Associates in 2015. 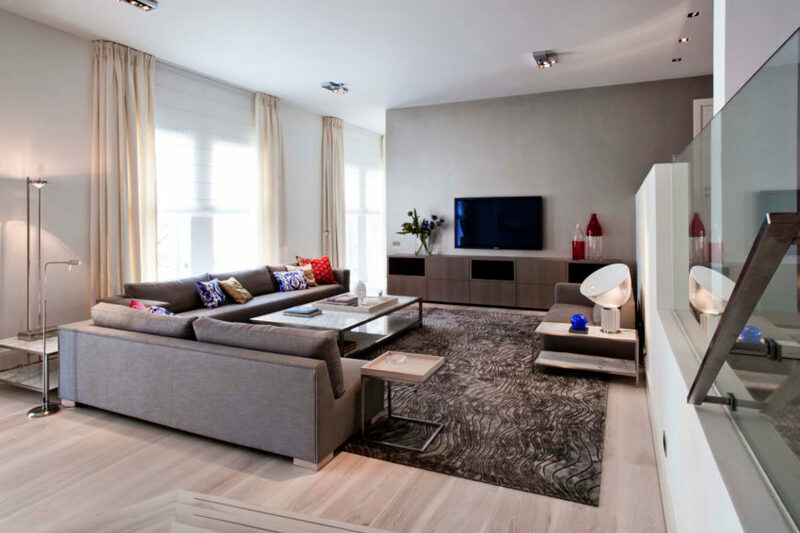 Penthouse Amsterdam is a private home located in Amsterdam, The Netherlands. 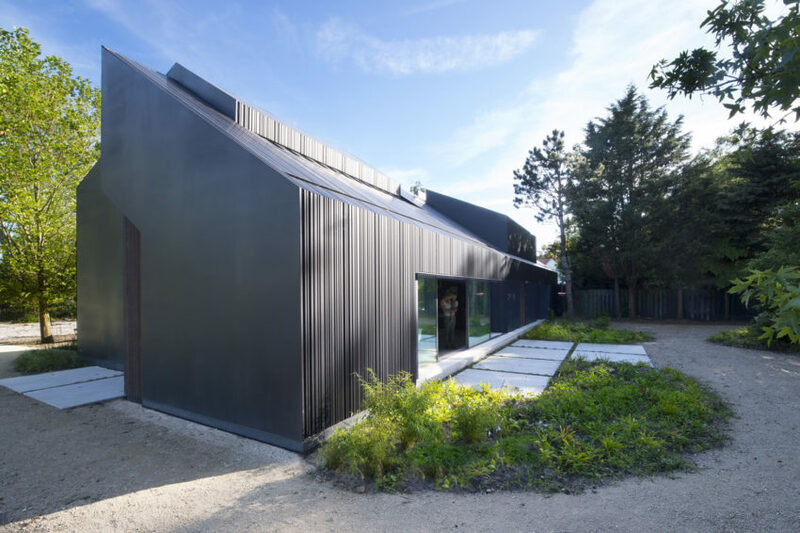 It was designed by the Blaricum-based firm De Brouwer Binnenwerk in 2014. 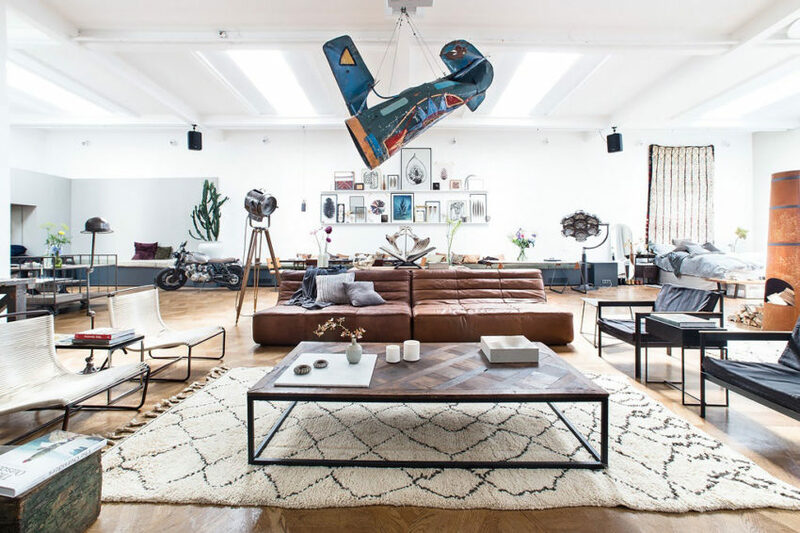 The first edition of The Loft was a great success, and last December, the team at The Playing Circle did a great job in turning the largest event space of the Vaudeville Theatre of Amsterdam into a vibrant loft-like conceptual pop-up store. 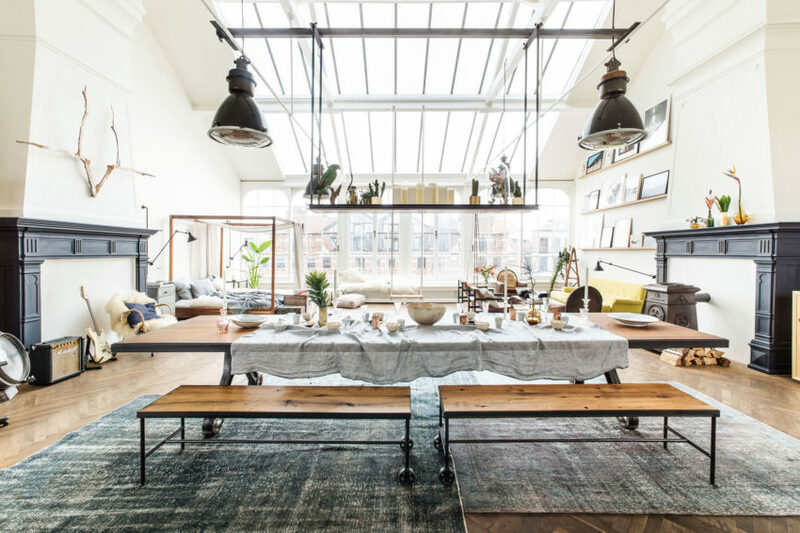 Opened only for a short time, the Loft #2 was stocked with a carefully curated collection of design, art & craft that was all for sale. Culture 01 is a project completed by i29 interior architects in 2014 and located in Amsterdam, The Netherlands. The interior will host an Artist in Residence program titled “Room On The Roof” starting in 2015. 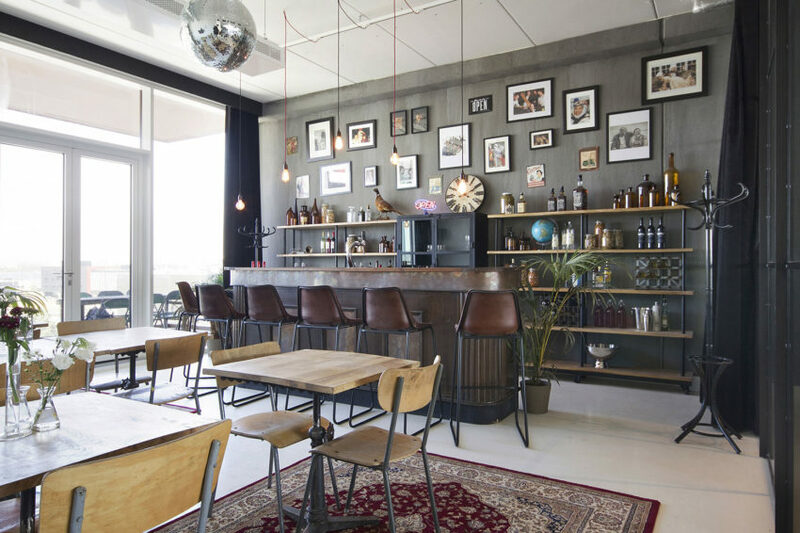 BrandBase Concept is a chic project located in Amsterdam, The Netherlands. 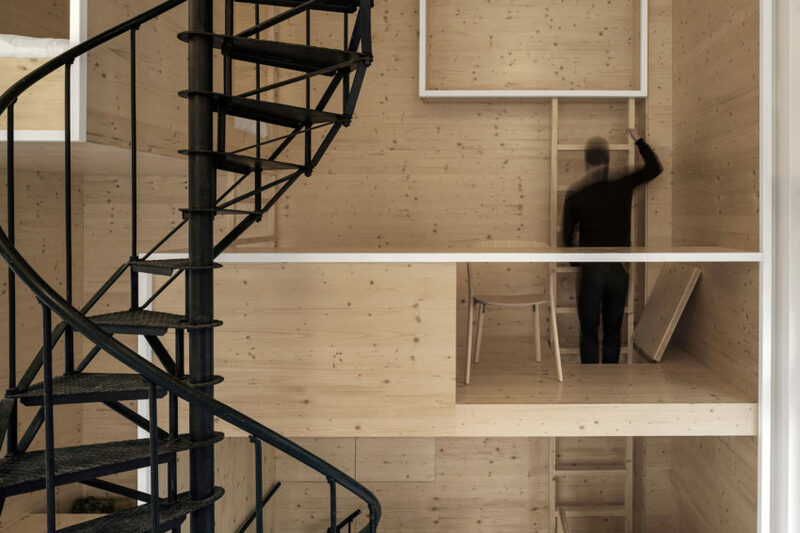 It was designed in 2014 by the agency BrandBase, in association with the architectural firm Dedato and the interior design studio Bricks Amsterdam, and covers an area of 4,520 square feet. 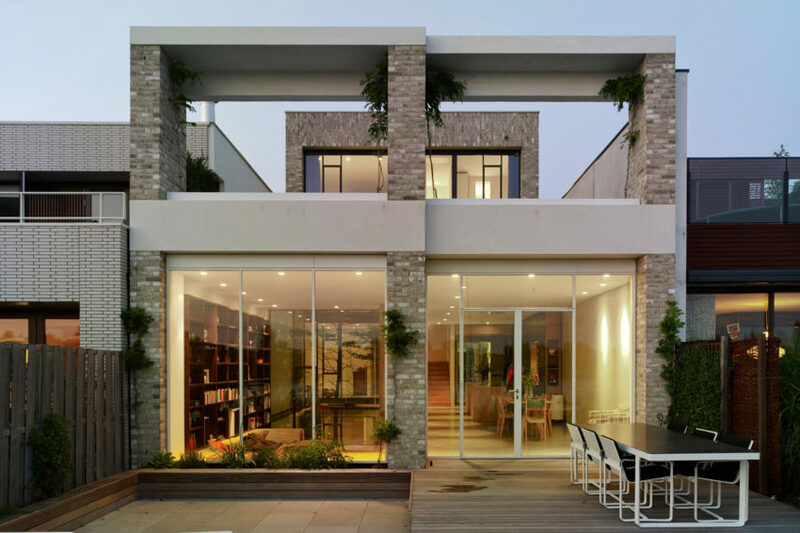 Home 11 is a private residence located in Amsterdam, The Netherlands. It was designed by i29 Interior Architects. 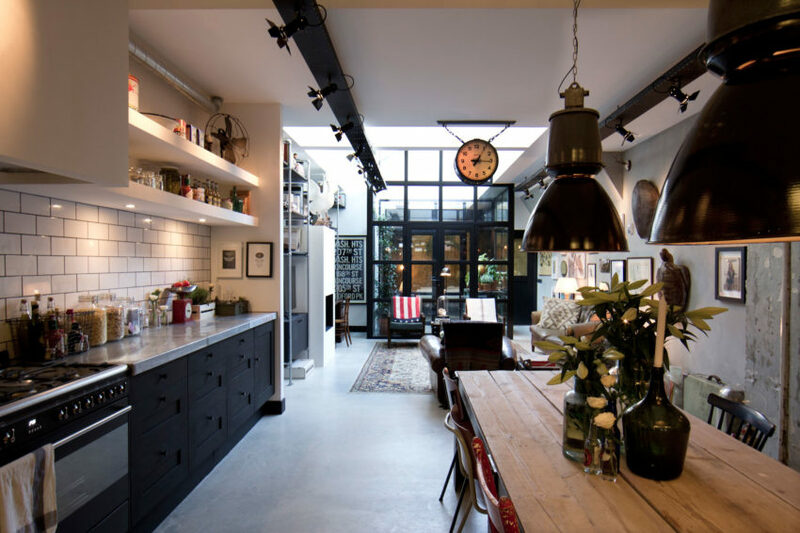 This private house is located on Rieteiland, an island in Amsterdam, The Netherlands. It was completed in 2013 by Office Winhov. 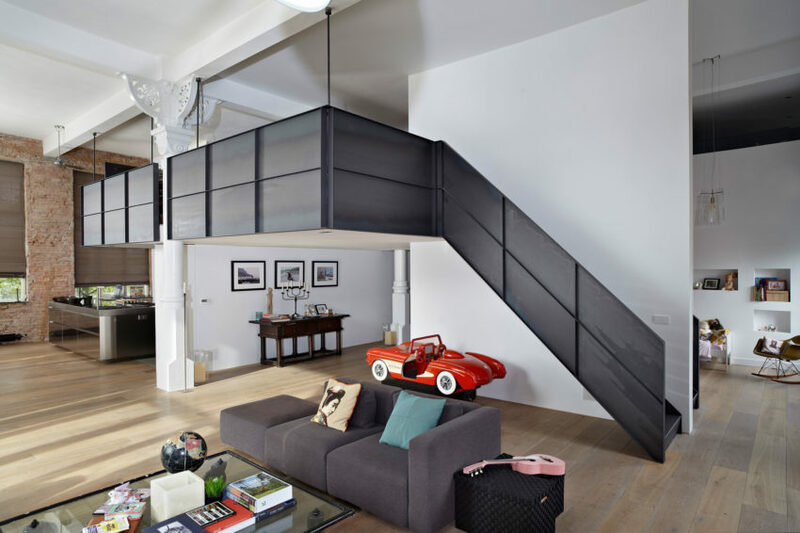 Garage Loft Amsterdam is a private residence designed by Bricks Amsterdam.